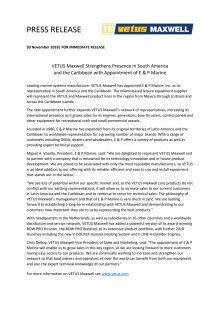 The new appointment further expands VETUS Maxwell’s network of representatives, increasing its international presence as it grows sales for its engines, generators, bow thrusters, control panels and other equipment for recreational craft and small commercial vessels. 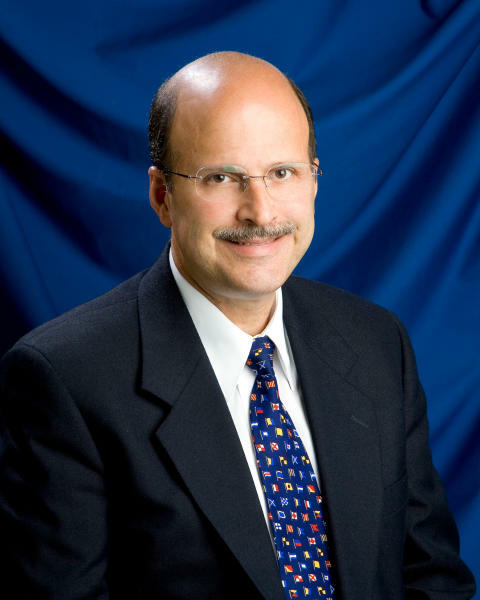 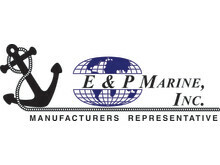 Miguel A. Vasallo, President, E & P Marine, said: “We are delighted to represent VETUS Maxwell and to partner with a company that is renowned for its technology innovation and in-house product development. 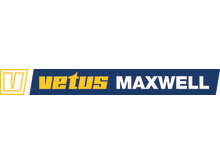 We are proud to be associated with only the most reputable manufacturers, so VETUS is an ideal addition to our offering with its reliable, efficient and easy to use and install equipment that stands out in the sector. 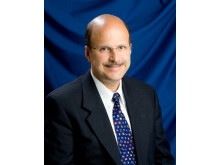 For more information on VETUS Maxwell see www.vetus.com.